This content has been sponsored by Chloe at Fragrance Direct - however all opinions are my own. 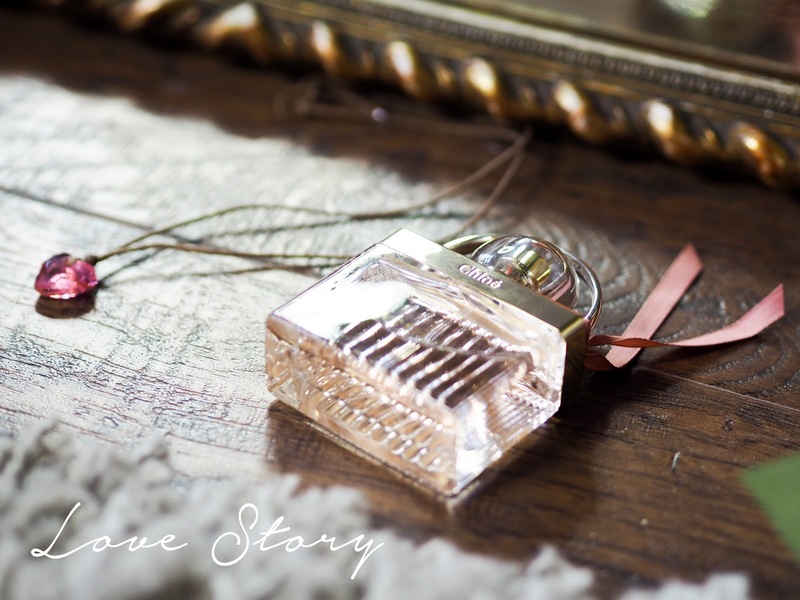 Valentine's Day is around the corner & I wanted to share a beautiful gift idea that goes by the title of Love Story. 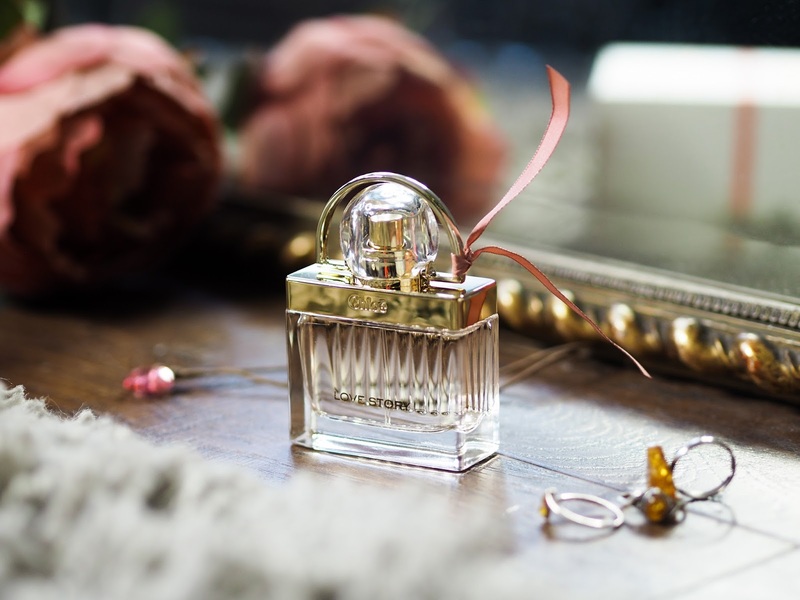 This fragrance comes in the sweetest box and the packaging is simply clean, simple and stunning. 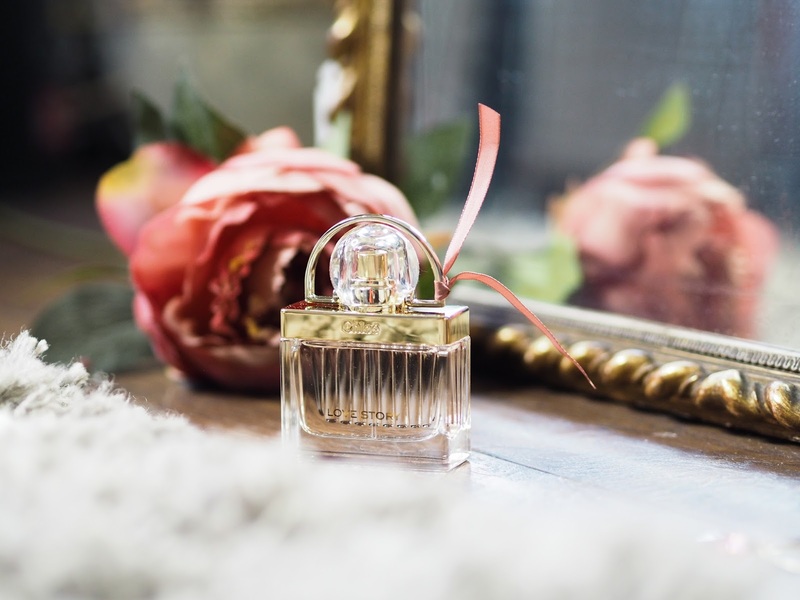 Not only does it look beautiful when gifting, it's a romantic (and not too sweet!) refreshing smell that is an ideal present for the special lady in your life whether it's Valentine's or a present for your mother or sister. 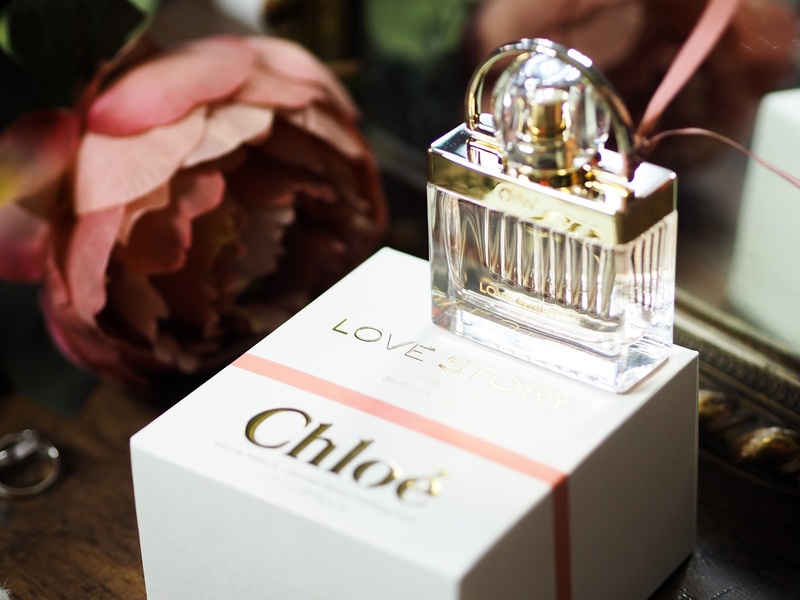 Chloe Love Story Eau Parfum Spray at Fragrance Direct is one to look out for! I hope you enjoy this scent as much as I have.